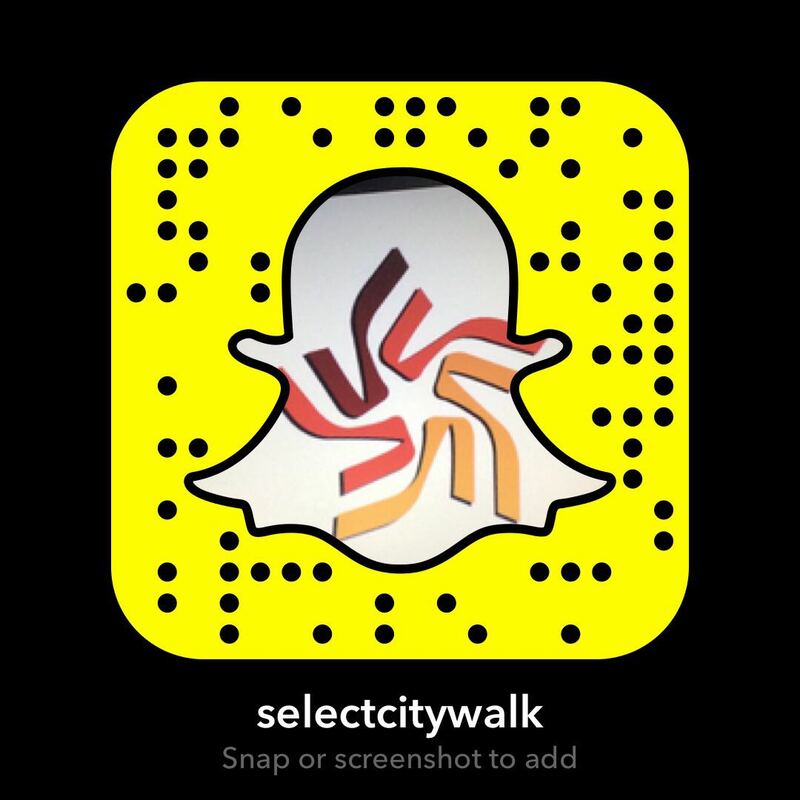 Get ready to have the best rib-tickling experience ever. 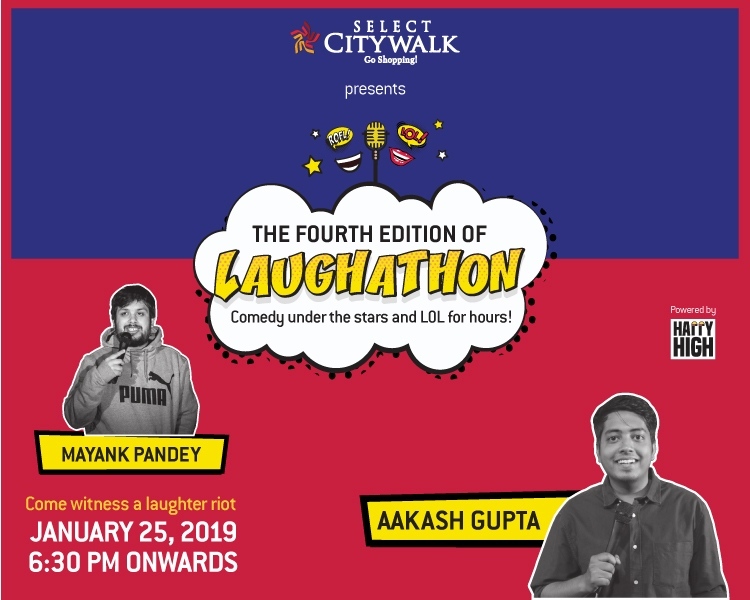 Select CITYWALK presents you the fourth edition of Laughathon where you will get a chance to watch the live comedy performances of prominent comedians – Mayank Pandey and Aakash Gupta. So tag along with your friends and family and witness this amazing comedy under the stars on January 25th, 2019 from 6.30 PM onwards.